Ombre is still going strong as a fashion trend, and this fall will see the dip-dyed style get a little cooler. Jonathan Saunders and Proenza Schouler featured pieces in their Fall 2013 presentations that transformed from the lightest of blues to the darkest of noirs (and sometimes back again). Whoever said that black and blue didn't go together clearly hasn't been paying attention to runway shows as of late, because the two colors together couldn't look better. 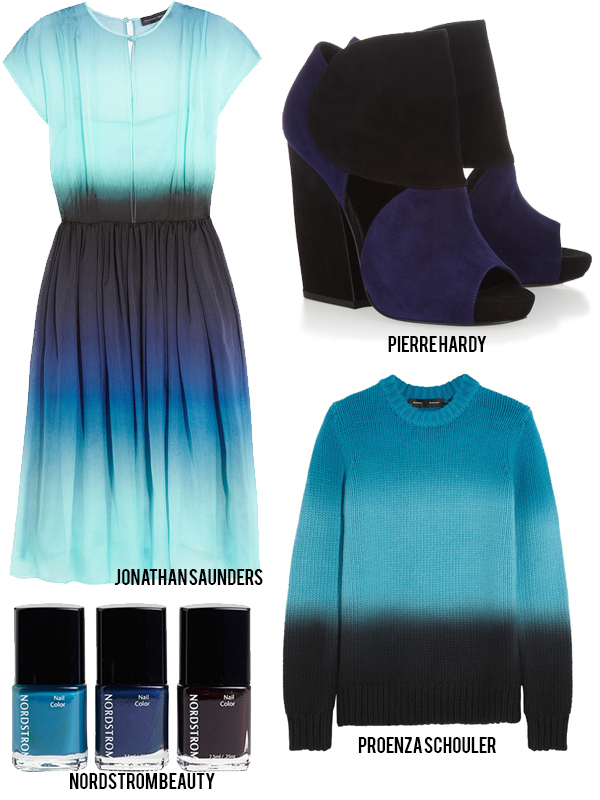 Go black & blue from head-to-two with a lovely dyed dress, or use the trend as an accent with a fun ombre manicure! 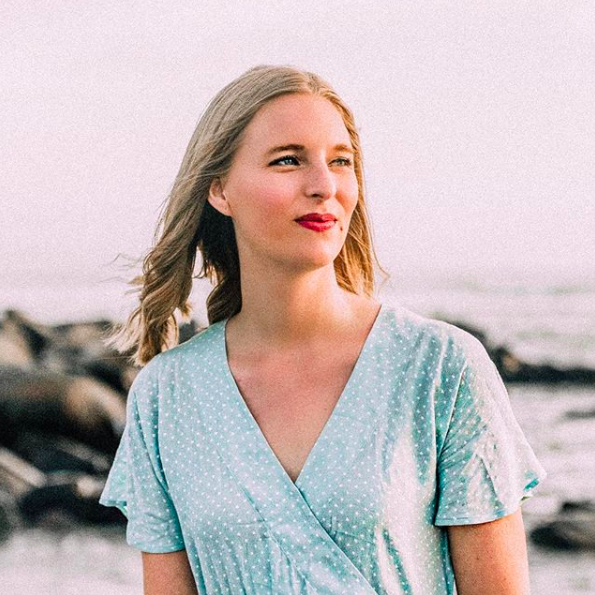 Go as big or little as you want, but definitely check out this trend.